Please contact us via telephone or email regarding availablility. If we do not have it immediately on hand, we can order it for you. 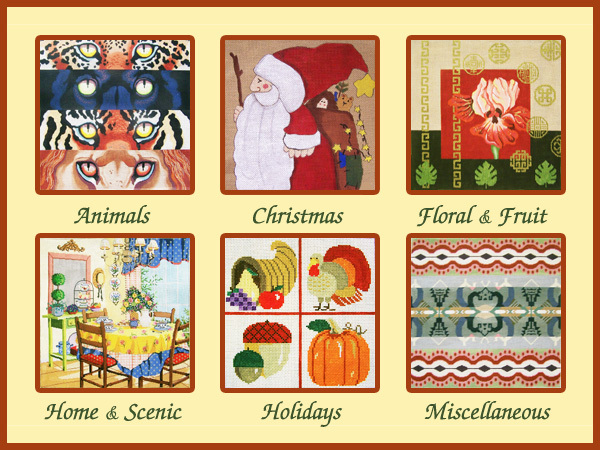 > Copyright © 2007 Garden Gate Needlepoint, Inc. All Rights Reserved.